Can I woo you to Peru? Don't let this romantic red long wear nail polish "get away." Infatuation-inspiring classic red, perfect for your collection. Go modern or chic with this bold pick. 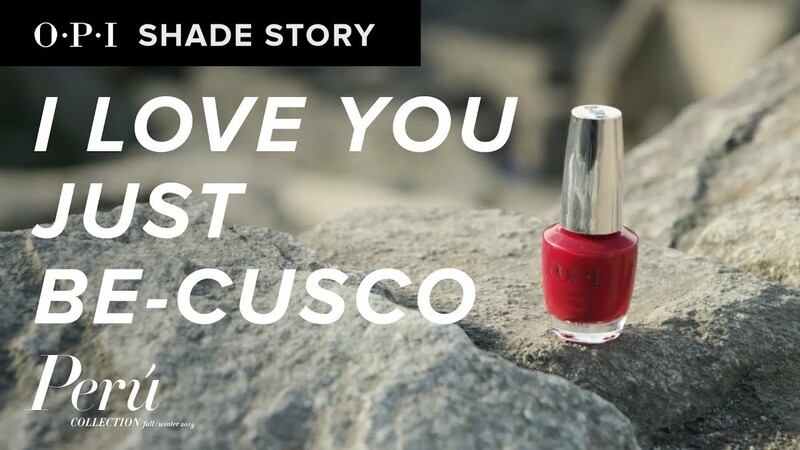 Peru is a place of endless inspiration, which led to our newest shade I Love You Just Be-Cusco, a celebration of all that the country of Peru has to offer.